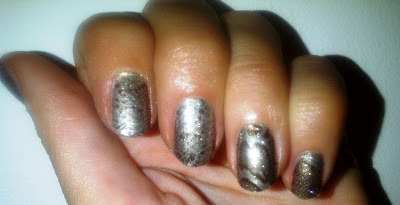 BeautySwot: Rebel Nails Glittering Bronze Snake Nail Wraps and a SPECIAL OFFER! 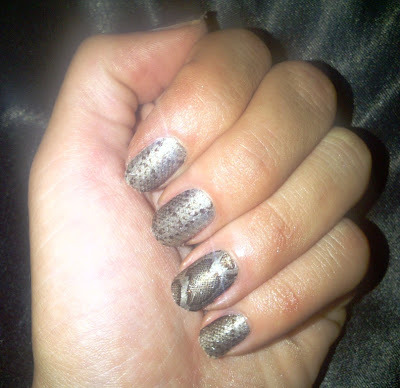 Rebel Nails Glittering Bronze Snake Nail Wraps and a SPECIAL OFFER! 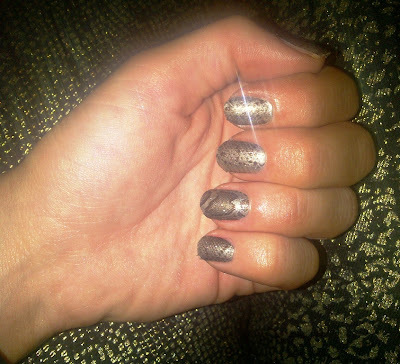 I was recently sent some gorgeous Rebel Nails Nail Wraps to try out. As my nails are really quite tiny, I think they would be far too fiddly for me to do, plus there would be hardly any design on them. So I have offered them to my sister to try out. 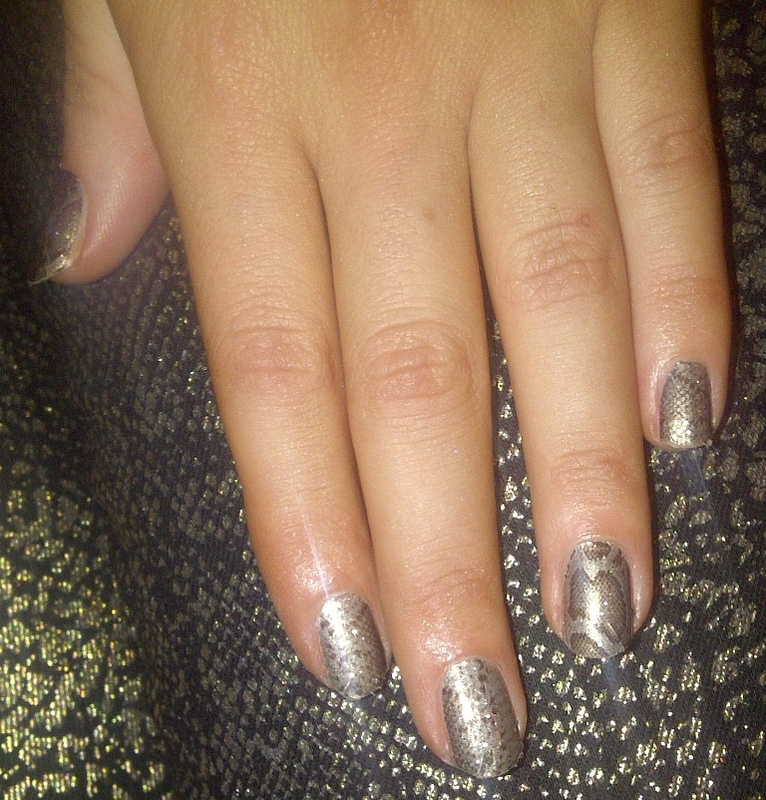 She couldn't wait to try the Glittering Bronze Snake ones first on Saturday. Glittering Bronze Snake nail wraps are absolutely stunning in real life but I found it really hard to capture their beauty on camera and do them justice. These are brilliant for the party season! We all fell in love with them. Full instructions on how to apply them appear on the packaging and on the Rebel Nails website so I am not going to mention it here. 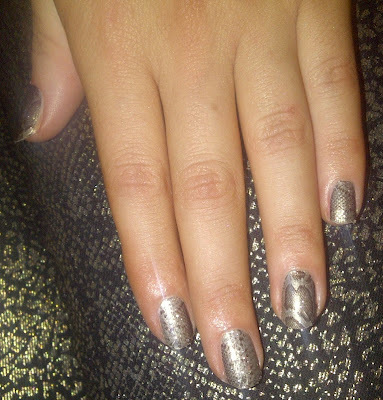 They do take a little while to do (my sister managed hers in around 20-25 minutes) but the results are worth it. My sister also said she didn't find them to be that difficult to apply or achieve smoothness from the wrap. I am really looking forward to seeing the other wraps on her, they will be on the blog soon. 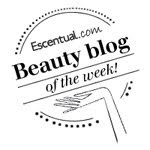 Rebel Nails are offering BeautySwot readers a 10% discount off all orders - you can claim your discount by entering the code BeautySwot at check out. Code is valid until 12 December 2011. So hurry!